The Aspen Sales Group Newsletter is another tool to help us help you. Our team of professionals with over 80 years of experience in the food industry continues to remain on the forefront of trends, FDA regulations, new items, logistics, forecasting and product development to name a few. 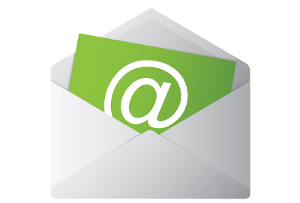 By subscribing to our newsletter you can stay informed and we can better serve your needs. We look forward to sharing our knowledge and insights with you and to assist you in growing your business.